Joe Root, with his baby face, cheeky smile and unassuming nature, is definitely the boy next door you don’t mind introducing to your Gran. But put him on a cricket pitch and he will send shivers down the spines of even the most terrifying of bowling attacks. 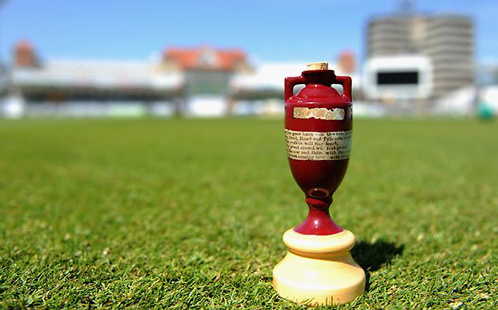 Whilst every milestone and success on the cricket pitch is accompanied by a blast of boos, we all know that this is the affectionate sound of “Roooooooot” resonating out from an adoring crowd as they sing out the name of the nation’s favourite blue-eyed boy. I first saw Joe Root playing cricket for Yorkshire in a televised T20 match. He impressed me even then with his temperament. It seemed that he was immune to the pressure that most players feel. Nothing seemed to faze him, and you could tell then that this boy was destined for great things. He even chipped in with a wicket, as he seems to do so often when his team need him to. And that perhaps sums up this Sheffield-born lad – he always seems to be there when his team need him the most. Right from the start, Root showed us that he could bat under pressure. 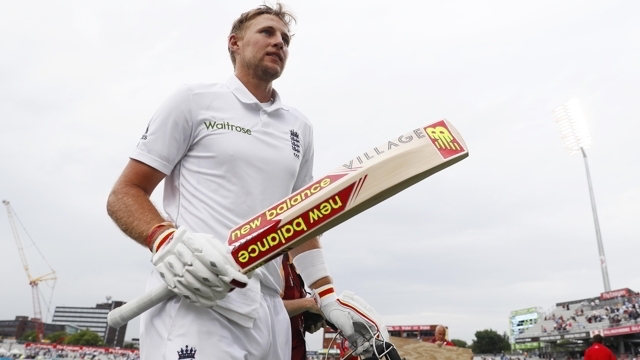 As the 655th player to represent England, he came to the crease on Test debut in 2012 with his team struggling on 139-5, only to knock out the sixth longest innings by an English batsman on debut. His composed 73, carved out in 289 minutes, helped steer England to an unlikely draw and secured an historic series win away in India. Root is not the powerhouse hitter like some in the modern game are, he relies on his timing and placement. But there’s just something comforting when he walks out to the middle, like hot cup of a cocoa on a cold day. He rarely gives his wicket away cheaply. Who else would you want to see at the crease when your team are struggling? There’s a certain composed confidence about him that you can’t help but feel quietly reassured that everything be OK in the end. It’s this composure that shone through against India at Trent Bridge in 2014. His remarkable 154 not out sent England from 298-9 to 496 all out, as he and put on a world record 198 runs with Jimmy Anderson for the last wicket. And it’s not just Root’s batting that impresses, he’s mister reliable at his fielding position in the slips, and is earning a reputation with the ball with his ability to pick up useful wickets at crucial moments. 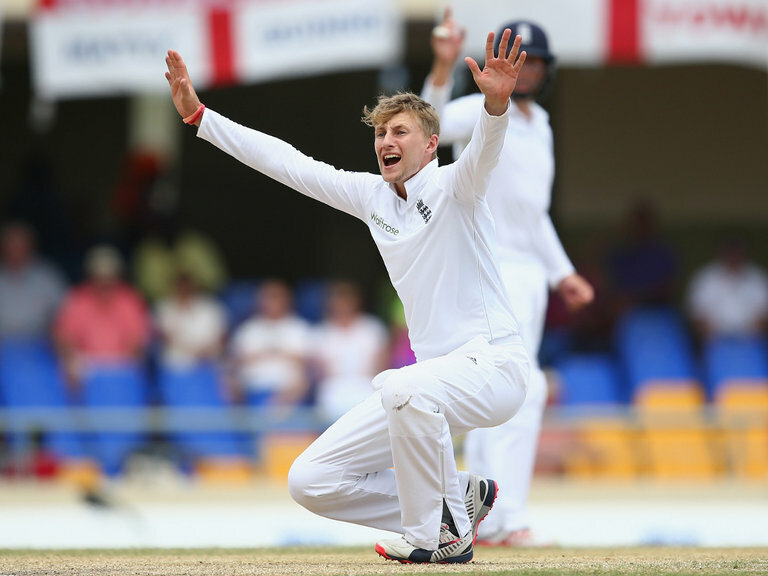 Batsmen beware – you should never under estimate the part-time off-spin of Joe Root. And surely the best is yet to come, with his recent high score of 254 against Pakistan, all the signs point to a very fruitful career in all formats of the game, perhaps as captain one day, when the time comes, but time will tell on that front. But for now, the best bit for all us England fans is that he’s only 25, which means we’ll be seeing plenty of Our Joe for years to come.